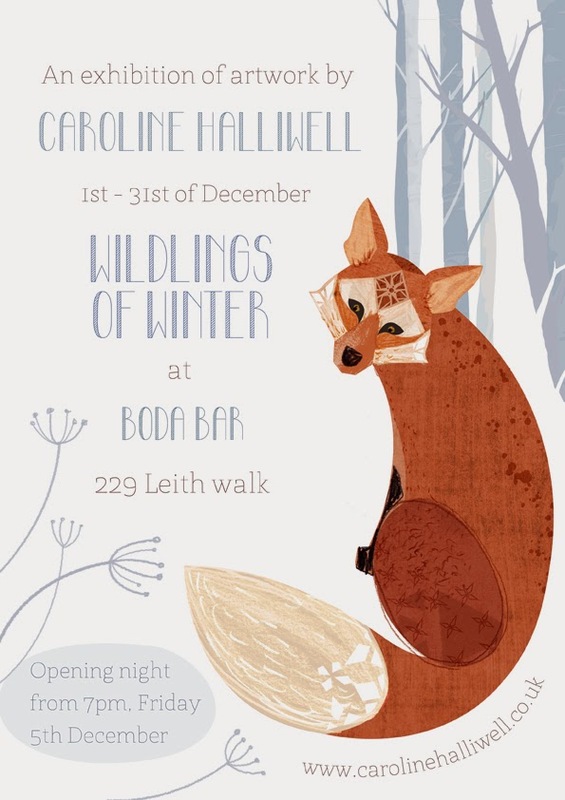 Caroline Halliwell Illustration: Boda Bar Exhibition! I'm excited to be having another exhibition with the Swedish bar family in leith, this time I will be taking over Boda Bar on Leith Walk for the month of December. I'm having an opening night on Friday the 5th of December from 7pm onwards, all welcome!